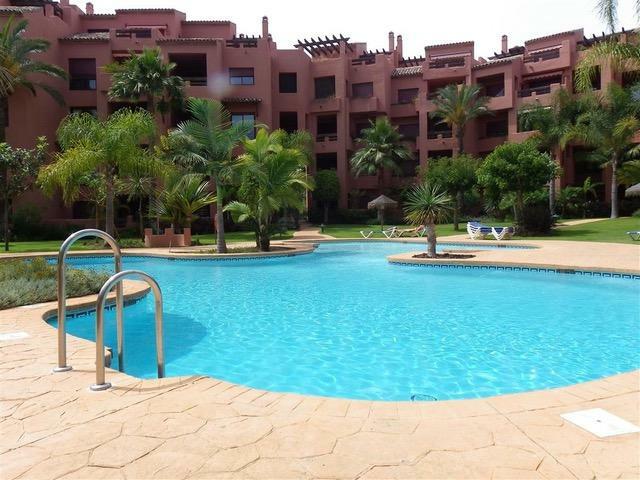 Modern apartment in a beachfront complex Alicate playa which consists of 3 bedrooms, 2 bathrooms, living room , fully equipped kitchen and a terrace. Underground parking space is included, easy to park the second car on the street. Only 200 meters to the beach, big swimming pool, secure kid’s play ground , paddle tennis courts. 2 bedrooms have double beds and 1 bedroom has 1 or 2 single beds , upon request. We can help you find your dream home in Spain. Whether you’re looking to relocate, purchase a holiday home, or simply invest in real estate. We have a team of experts ready to help.